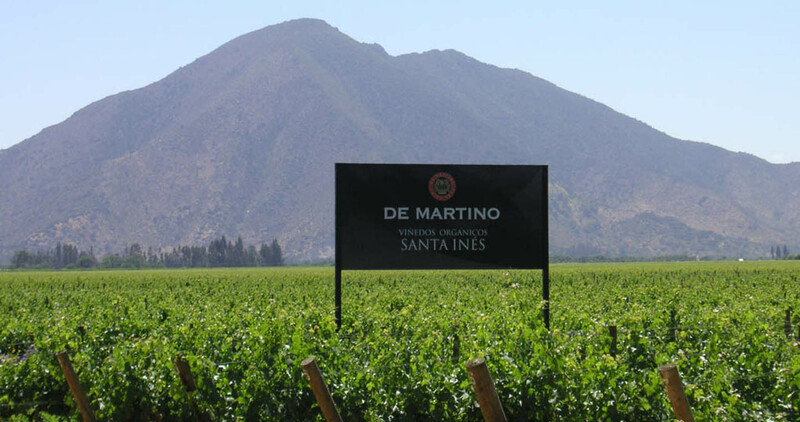 Located close to Santiago, the Maipo Valley is expansive land. Come and taste the wines from the Cabernet Sauvignon variety, which stand out among the best in the country. Visit this valley’s different vineyards, which offer exciting tours that include bike rides, wine-tasting and exquisite cuisine. 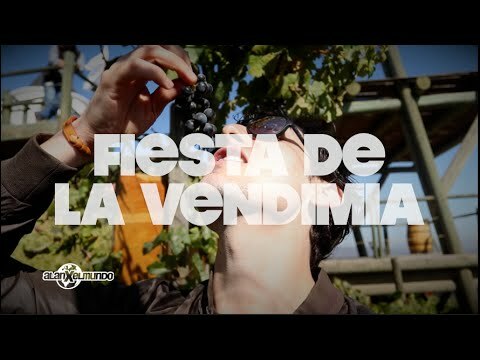 Don’t hesitate at all, if you want to taste some of the best wines in the world, just a few kilometers from the capital, the Maipo Valley awaits you with several activities that are well worth doing. With vineyards located at the foot of the Andes and 100% organic management, here they produce fine wines with an eco-friendly twist. Taste them while you enjoy the blessing of mother nature. 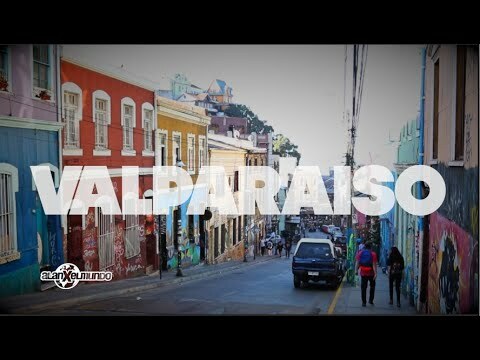 Join their interesting touristic route. 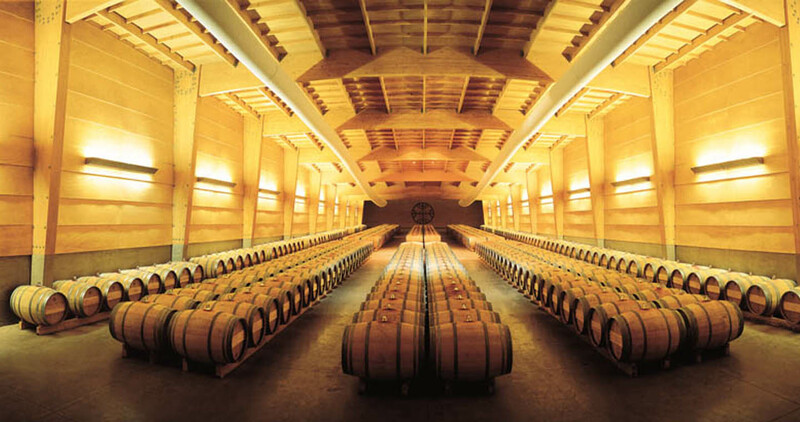 With personalized guides, you can visit the vineyards and the barrels. Feel right at home at their manor where you can drink the wine directly from the cask. An example of Chile’s wine-making culture, visiting its Tuscan style manor is a must for wine enthusiasts. Make a toast with one of their consistent bottles when you arrive and get ready for a journey of elegance and sophistication. Walk around their plantations, enjoy wine tasting paired with local dishes and, if you want to go further, take private wine tasting classes with the expert enologist of the vineyard. Feel like a true socialite and enjoy a glass of sparkling wine from this venue which carries in each bubble the best of the Chilean wine-making valleys. 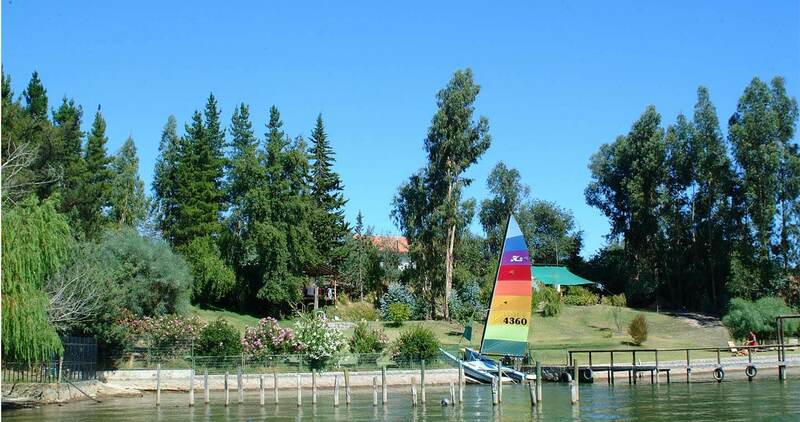 Take one of their tours which will transport you on a pleasant journey through over 130 years of history through their vineyards and extensive gardens surrounded by native trees and statues with Mapuche symbology, which give the experience a mystical touch. 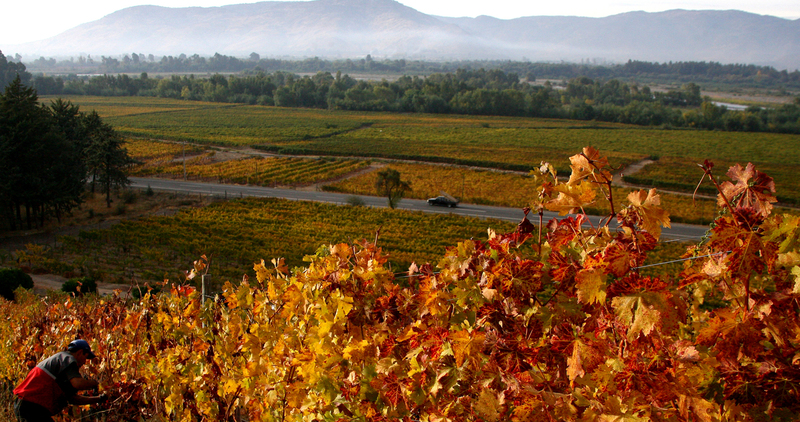 Dive into the Inca philosophy and try the red wines of this vineyard. Rested in native wooden cellars that imitate indigenous constructions, they provide an unforgettable gastronomic experience. Learn more about the wine making processes and taste their wines on the private tours that the vineyard offers that are a personalized experience of their vineyards and cellars. Try the perfect blend of experienced technology and vines growing on different terroirs when you try the wines of this vineyard. This is a sublime experience for your palate that leaves the sweet flavor of purity and high quality of their grapes in your mouth. 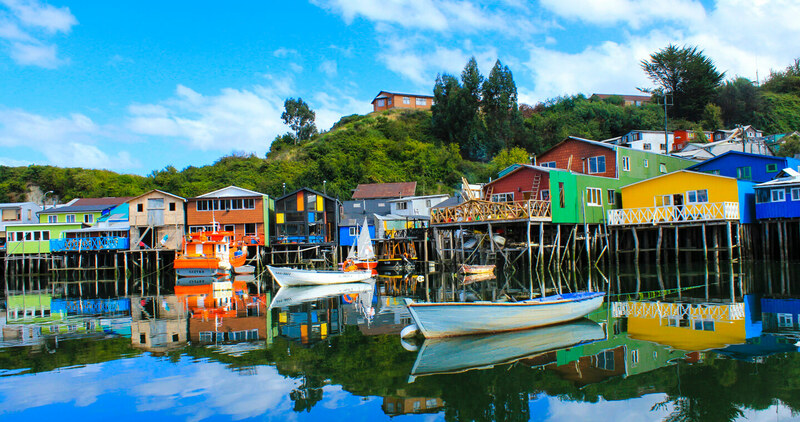 Take a tour through Chile’s cultural heritage on their tours which invite you to visit the Wine Museum and taste their iconic wines together with elaborate dishes from Chilean gastronomy at the manor that used to belong to Paula Jaraquemada, and is now a restaurant. Their organic wine, which during its growing stage and harvesting promotes the least human intervention possible, invites you to enjoy its unique characteristics that are nice on the palate. 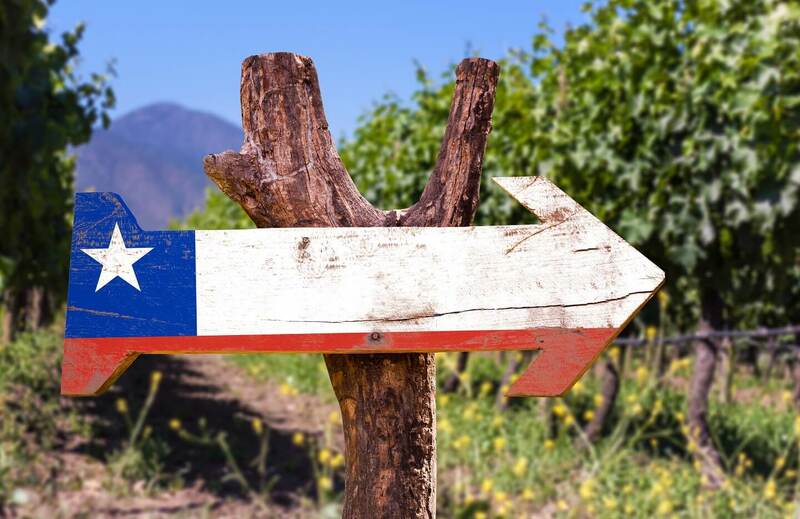 Visit their colonial estate that belonged to the son of the Chilean politician Diego Portales, where you can try house wines accompanied by meat empanadas or local cheese boards. If your two greatest passions are fine wines and horses, you’ll feel in seventh heaven at this vineyard that creates award winning blends from organic vines under the strict measurement of their carbon footprint. Visit their magnificent wine cellar built in the shape of a horseshoe and taste the iconic wines of their brand. Leave the world behind as you admire the beautiful landscape around the vineyard from their terrace. Visit this organic vineyard and learn more about the sustainable wine-making processes, which includes horses in the growing stage. Try their elaborate blends and admire the beauty of the horses brought from Norway that help naturally compact the soil of the vineyards. 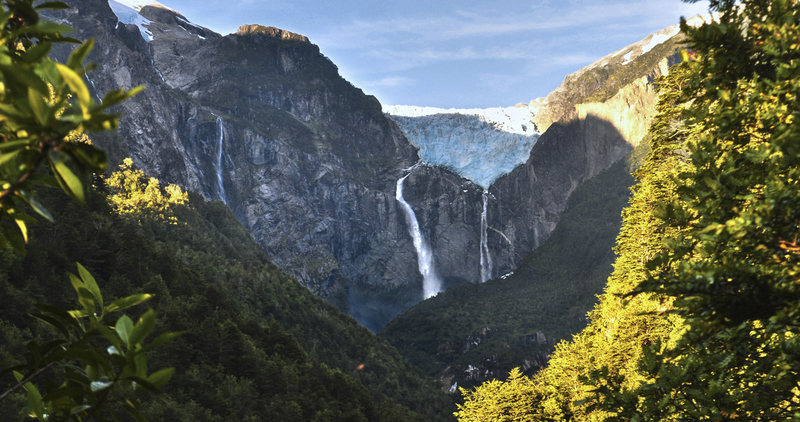 Enjoy their tours as they are a unique experience to connect with nature. Relax on their terraces and be part of an intimate tasting of their best blends. Boutique vineyard that challenges your senses with tastings of unique blends mixed with walks on interpretative tours of the native flora, followed by cable riding expeditions, picnics and outdoor barbecues. Unforgettable wine production trail that privileges personalized service to small groups of visitors at their cozy rustic cabin, where aside from the wines you can try locally brewed beers. This is the first vineyard in Latin America to have a zero carbon footprint and is renowned for the respect they pay to nature. Enjoy their organic, powerful and full bodied wines. 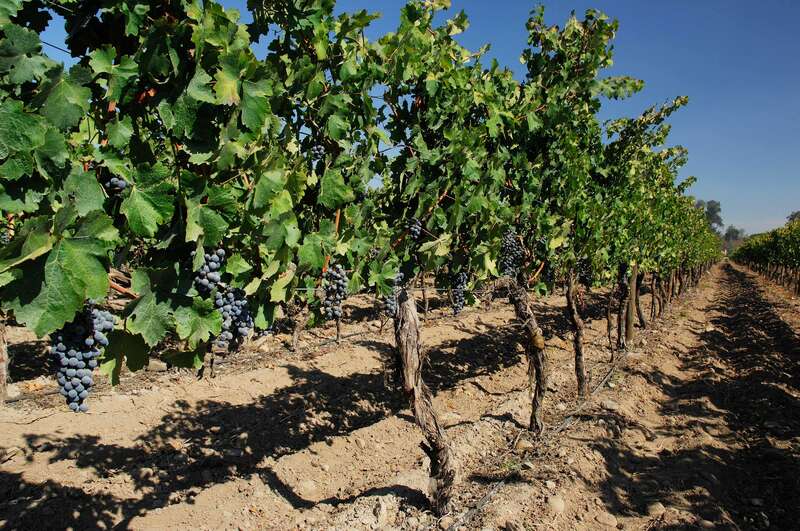 Try their export Carmenere and be part of the grape harvest they hold during March and April. Become an enologist for a few hours and make your own blends. At the winery, they will allow you to label your bottle manually and to take it home as a souvenir. Visit this legendary vineyard and see the Casillero del Diablo cellar where not only are the wines kept under strict care, but there are also old legends that will leave the visitors spooked. Walk around the 19th century manor and take a quiet stroll through its gardens. Rest on its terraces and enjoy the beautiful view with one of their international prize winning wines. Known for the sustainable production of their wines and their corporate social responsibility, try their blends that create a special emotional connection with their consumers, which translates to a lasting loyalty. Discover the four different tours through their vineyards. In each one enjoy good food and fine chocolates paired with their drinks, ideal to taste with your significant other. 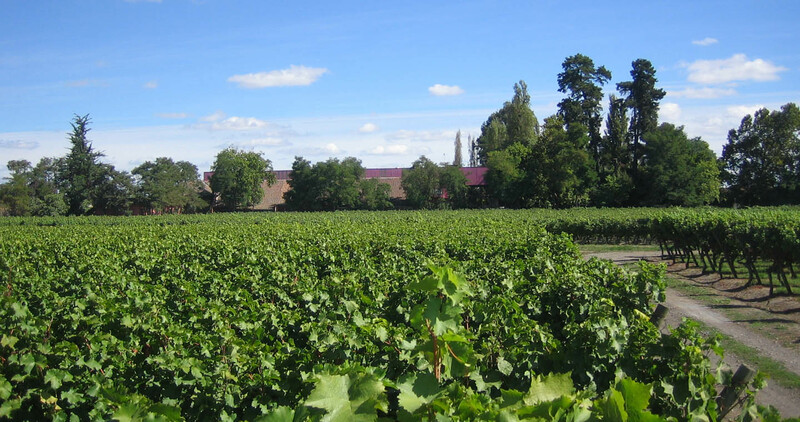 Gain a deeper knowledge of the wine production process when you visit this vineyard that maintains the tradition of producing, the fermentation and bottling of their own drink. Visit its legendary 1870s winery and discover why this is known as the most efficient cellar in the world. Try their iconic wines while you walk around the vineyard under the guidance of an expert guide and feel how the wine relaxes your body. Small French style ranch. Try their limited edition wines whose high quality will captivate you with the intense red color of their fruits and the softness of their tannins. Be part of their tours that will show you step-by-step the creation of their drinks, and that also allow you to participate in the manual labeling process of their bottles. Take one as a souvenir as it will be the best gift you’ll have from this experience. 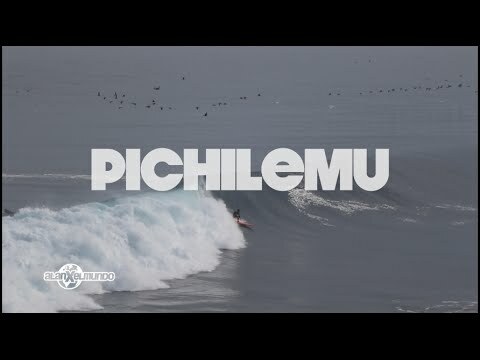 Visit this winery that achieves a perfect mix between climate and Chilean terroir with French wine production techniques. Try its amazing mix and feel the elegance of their international prize-winning wines in your mouth. Participate in their private tours and the privileged tasting of their latest harvests in an intimate environment, the reason why they request a reservation at least 48 hours in advance. Spoil yourself and enjoy the limited edition wines of this vineyard. These are blends created with grapes that are hand-harvested under strict quality control, producing wines with a unique flavor. 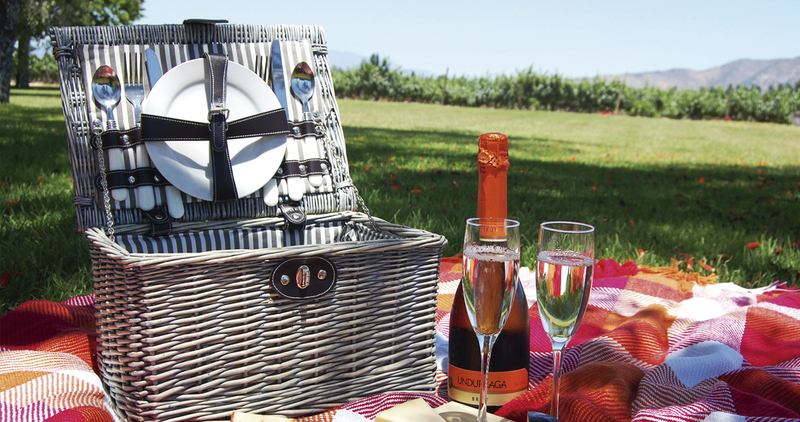 Ride a horse or a bicycle, set up a picnic or try a rural barbecue; here, the visitor creates their own route through the vineyards, wineries and terraces always accompanied by an enologist who will help match each experience to a wine of the brand.